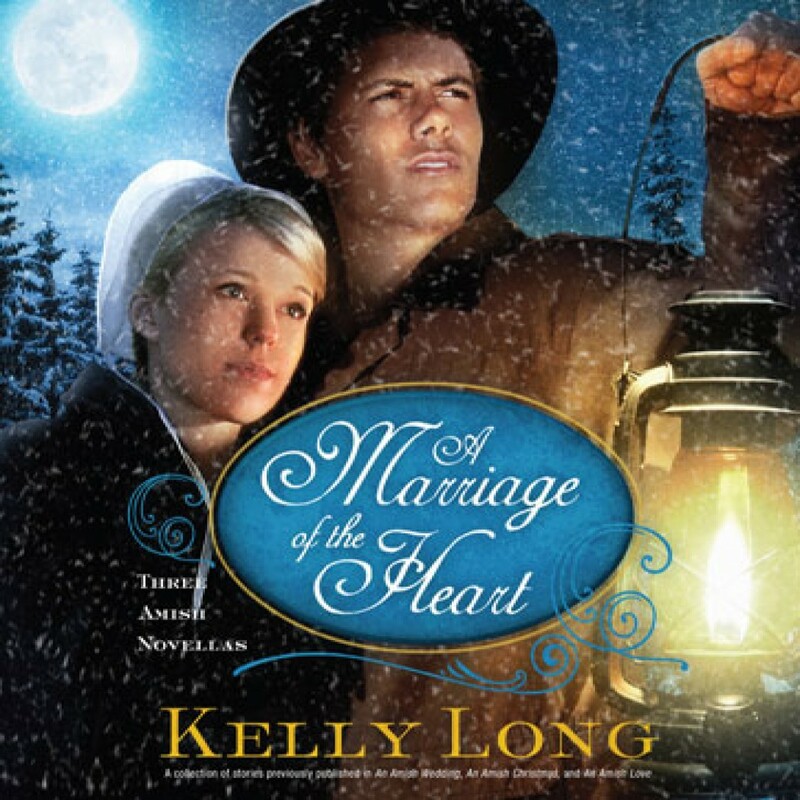 A Marriage of the Heart by Kelly Long Audiobook Download - Christian audiobooks. Try us free. Three stories that share the adventures of first love and second chances. A Perfect Secret — Rose Bender’s betrothed, Luke Lantz, is safe and dependable — maybe a little too much so. Or so she thinks until she sees him in the woods one night and discovers a secret he’s been keeping. Now his secret haunts her. She wasn’t sure about marrying a man she knew too well . . . but should she marry a man she doesn’t understand at all?